The smartwatch industry is expected to rise, with many manufacturers entering it with their own devices. LG, Samsung, Motorola, and more, including a few lesser known ones as well, have launched their own smartwatches. According to a new rumor, Microsoft’s reportedly working on a smartwatch which may see the light of the day in October. 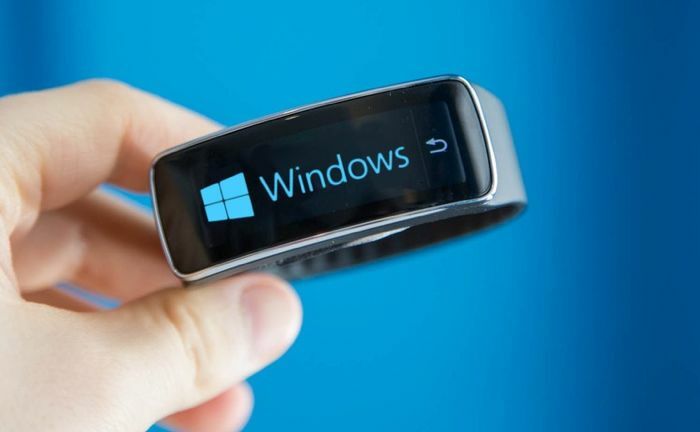 We’ve heard about rumors regarding a smartwatch from Microsoft, but this new one ignites them even more. We’ve seen rumors that Microsoft’s smartwatch will be compatible with other mobile platforms, and a trusted source with knowledge of the matter revealed to Tomshardware that its true. The smartwatch will be able to connect with other platforms as well. Last but not the least, the smartwatch may hit the retail shelves in October later this year. If you can’t recall, Apple is also rumored to launch the purported iWatch this year as well, so it seems we’re going to see some competition in this market segment. There’s no word from Microsoft regarding this, but we’ll update you as soon as we come across anything.